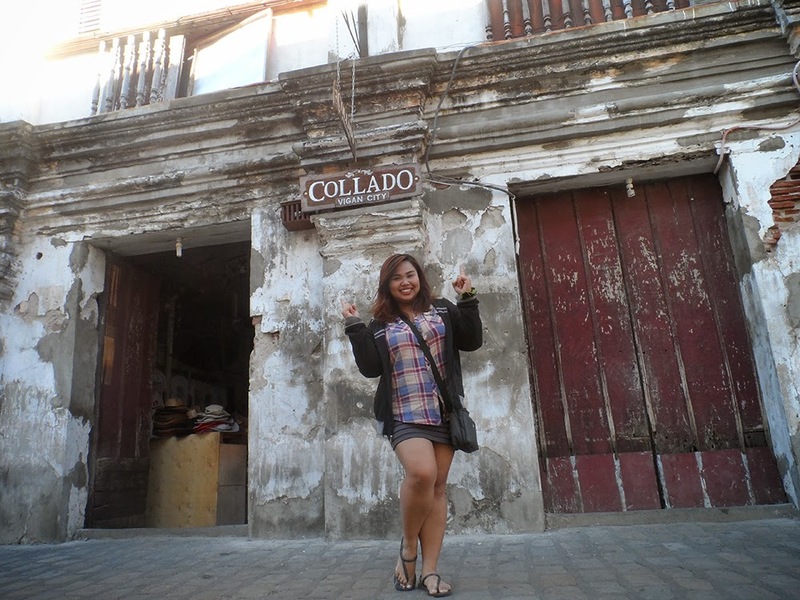 Call time for our third day was at 4:00 in the morning because we needed to go Vigan coming all the from Saud (Pagudpod). So I woke up at 3:00 AM and just washed up (I already took a bath the night before so don't judge me, K?) and decided to just sleep while we were in the van. Sorry Kuya Cesar, your passengers will be sleeping for a few more hours. 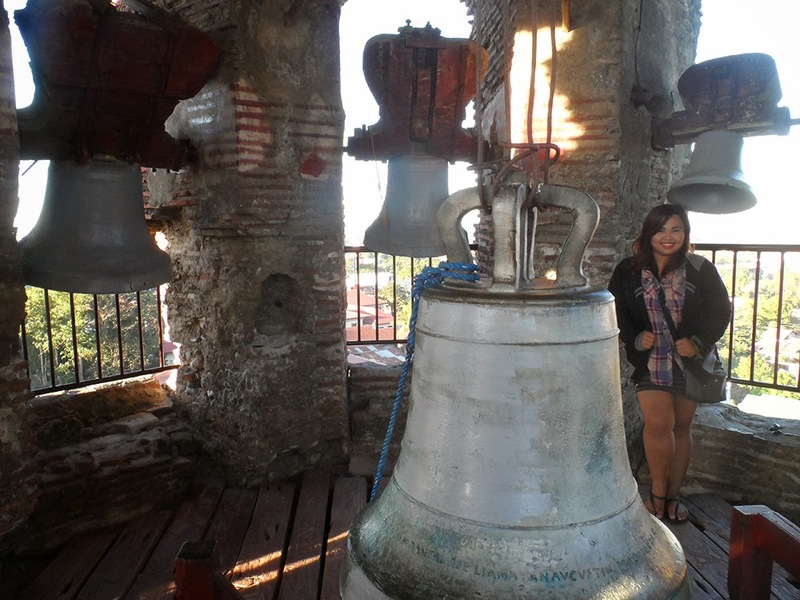 Our first stop was at the Bantay Bell Tower in Ilocos Sur. 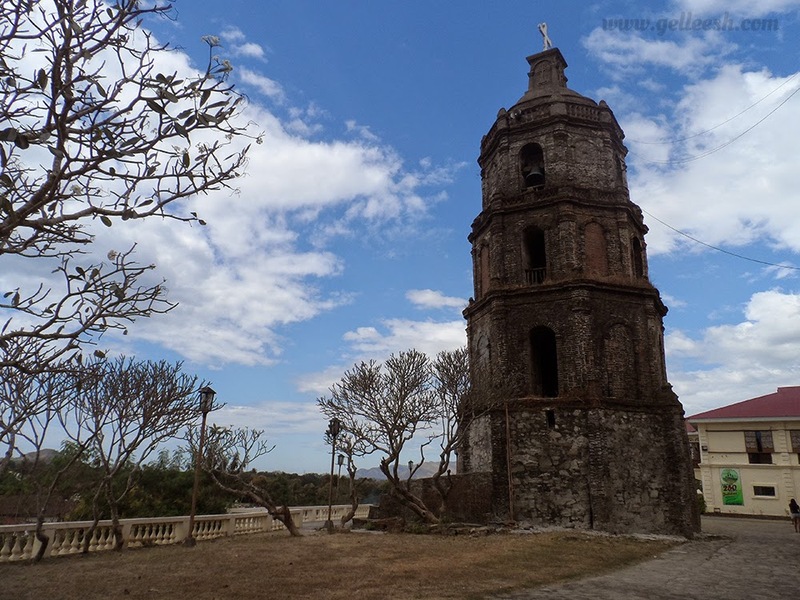 The structure of the Bantay Bell Tower shows signs that it was built during the Spanish era but I just found out that it was rebuilt in the 50s because of how it was heavily damaged in World War II. The time of our visit to the bell tower was perfect. 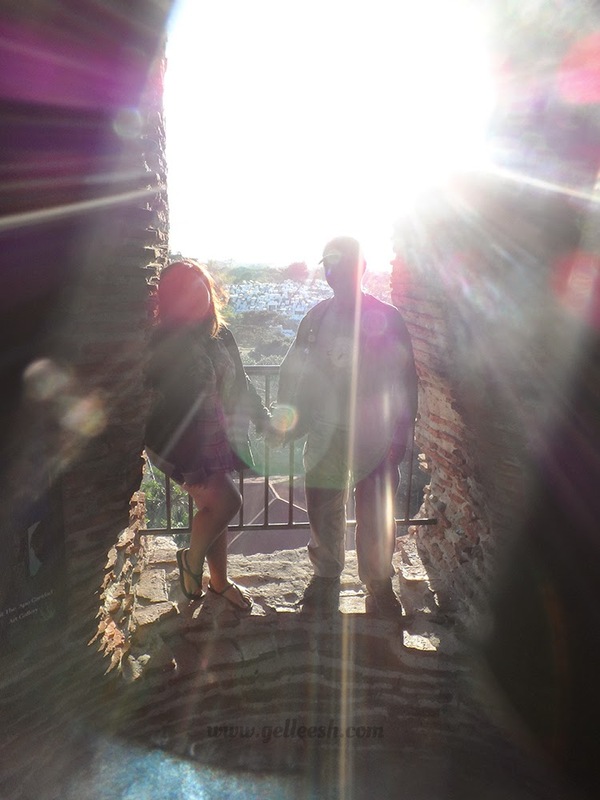 The sun just rose a few minutes ago so we were able to take wonderful shots against the sun atop the bell tower. It was just wonderful. The exit was, supposedly, in the church but because a mass was ongoing, we just exited the way we came in. But be sure to follow the exit path if you happen to go there. We had breakfast Chowking in Vigan because we needed to stay with the group although I would appreciate it more if we can just have lunch at the small eateries beside the church. Even the boyfruend actually wants that too. You know what they say, "when in Rome, do as the Romans do." 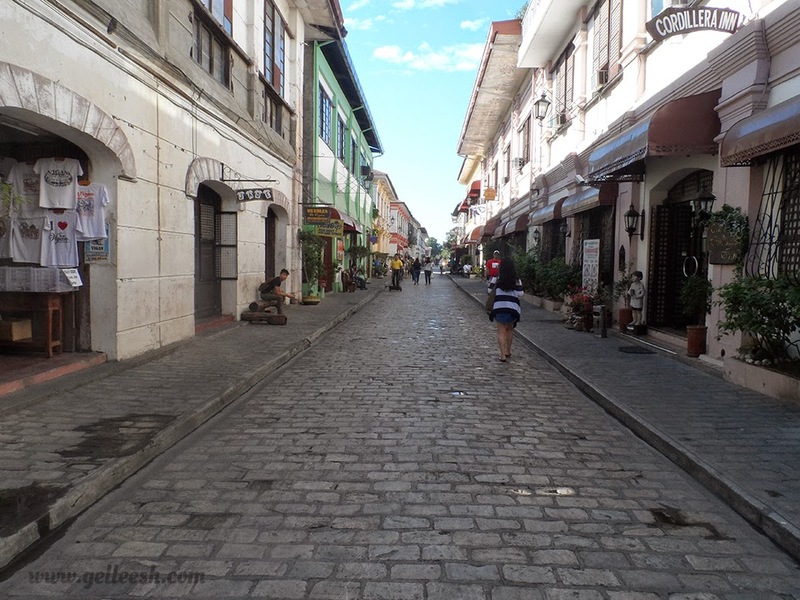 But after breakfast, we were allowed to roam around and do our shopping for souvenirs at Calle Crisologo. I bought the chichacorn there and a bag for my mom and ninang, and a wallet for three of my closest buddies at work. 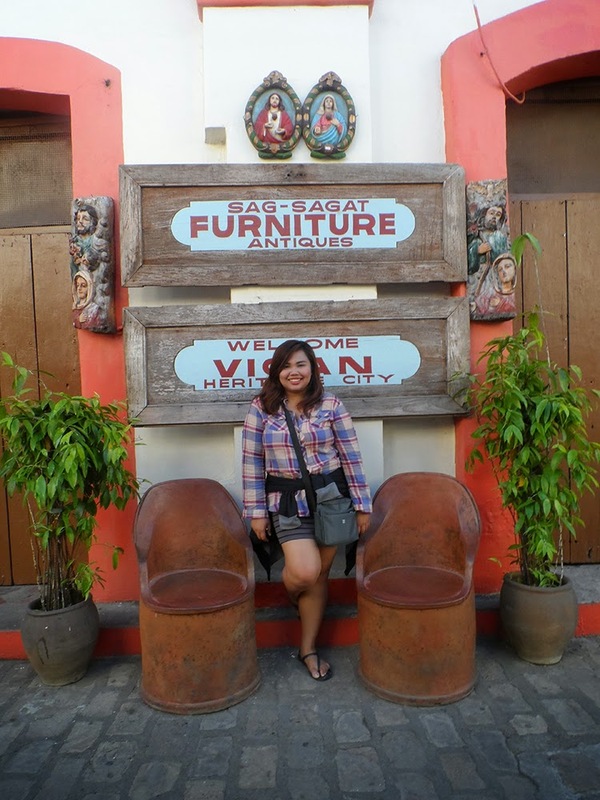 I was able to practice my haggling skills in shopping for pasalubong and I think I am improving! 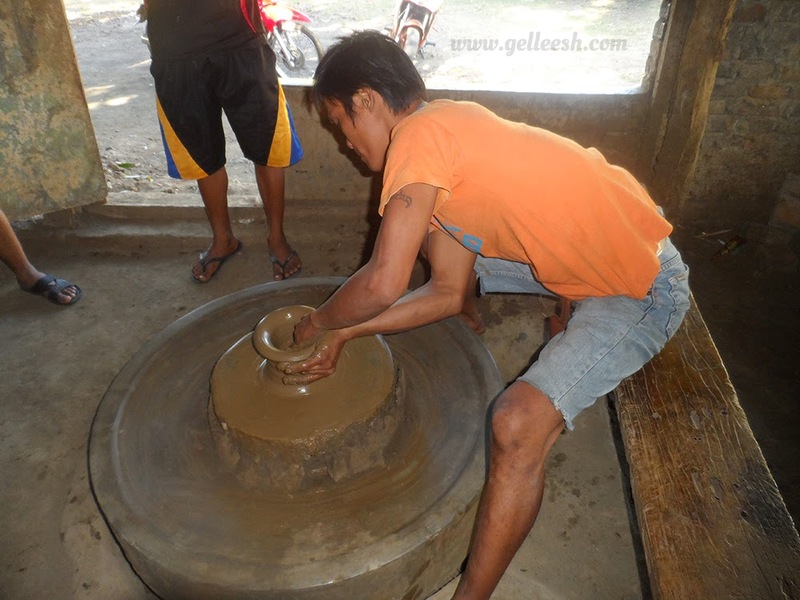 Do you want to know how hard it is to create a clay pot? Well, from a third person perspective it looks easy. From being just a slab of clay, it smoothly forms into whatever the potter wants it to be. 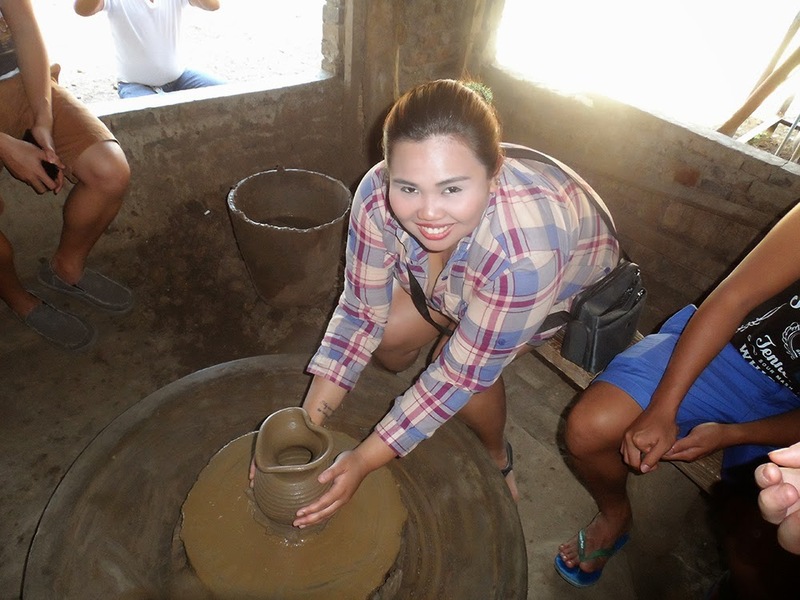 Some of us were thinking that it was just easy but when some of us got to try it out, the clay cried out of frustration. Haha! You will, certainly, appreciate the beauty and art of pottery once you get to visit the place and try being a potter for a few minutes. Ed (my partner), Pristine (one of the tour organizers), and I were against the idea of keeping all these animals caged. I tried to have fun and walked for a bit but I guess this is not really my thing. So my partner and I just went to the restaurant inside the Balluarte and while he was having bagnet and rice, I had a taste of their Pancit Vigan, which was amazeballs! Louie saw us inside and decided to join us and ordered the halo-halo; while Pristine was able to join us later as she really did take a look around the place. This was our last stop (of course after we've had our lunch. Yep, skipped it because nothing important really happened). 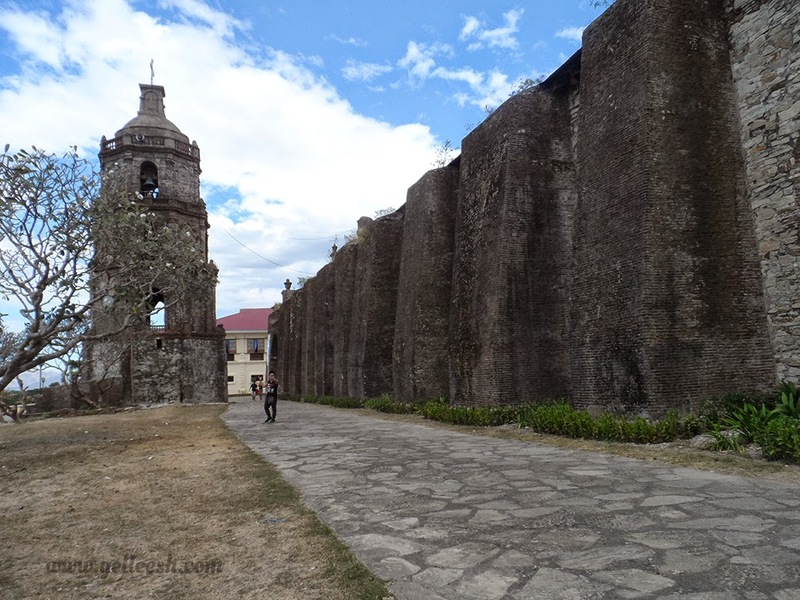 This church in Santa Maria, Ilocos Sur is one of the churches in the Philippines which was officially declared as UNESCO World Cultural and Natural Heritage. Nothing much but just photo ops in the place and admiring the beauty in the oldness of the church's structure. It was a crazy fun ride of talking about farts and whatnot while we were on our way home. It felt like we have known each other for so long. Ed and I were taking turns on sleeping and who leans on who in between snacking on a sandwich we bought or some chips. Our ETA (Expected Time of Arrival) in Manila was at 10:00 PM but we arrived at around 8:00 PM, I think, because Kuya Cesar was such a wicked (in a good way) driver. 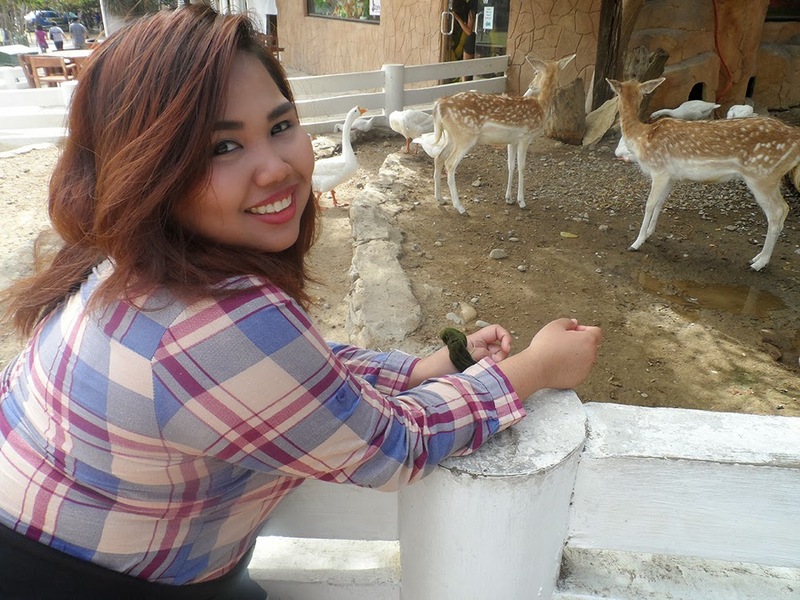 So I was able to rest well to prepare for work tomorrow, to upload my photos, and reminisce the good times while I was in Ilocos. Indeed, my partner and I's first strip was awesome and unforgettable. Cheers to more travels and adventures for us!